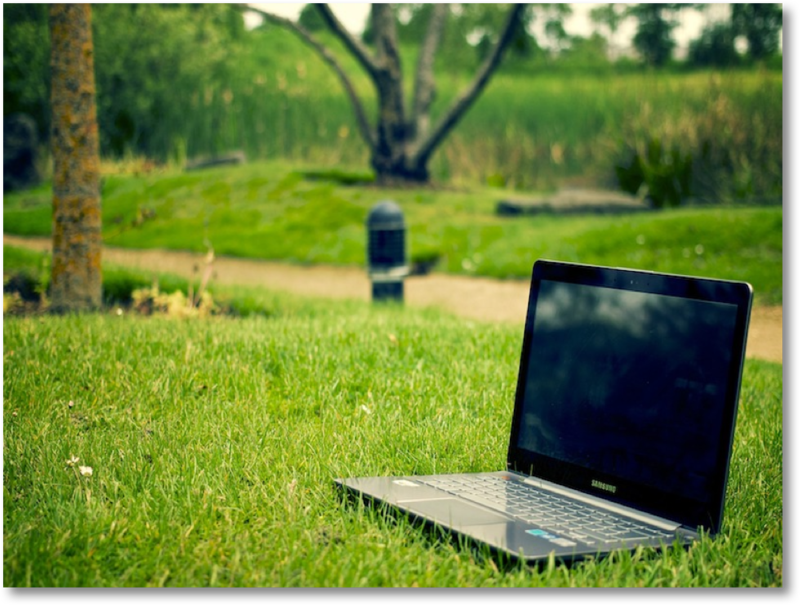 At DMT Property Maintenance we can work with you to transform your space into the garden of your dreams or simply give you a little extra assistance to keep everything neat and tidy. 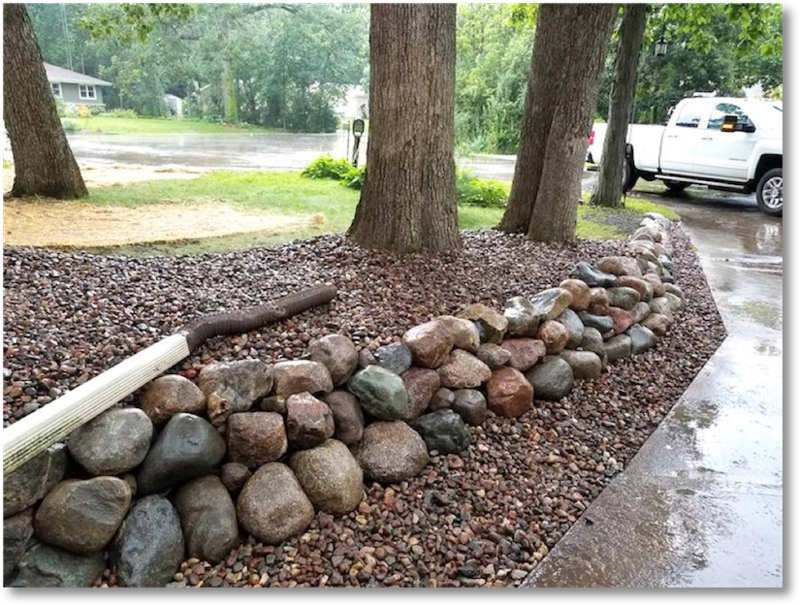 We can do new landscape design along with sod installation, tree and shrub planting or removal, site preparation, and general landscape maintenance. 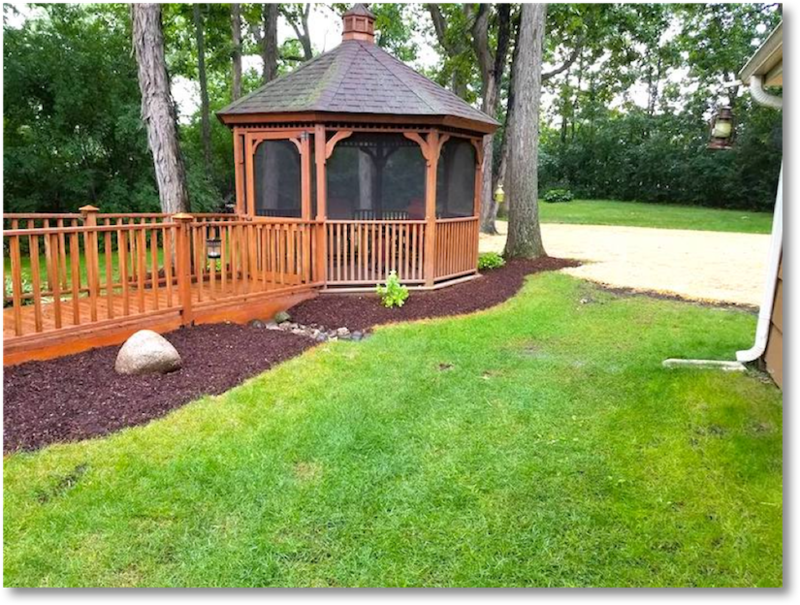 Get in touch with the Kenosha landscaping pros today to learn more! 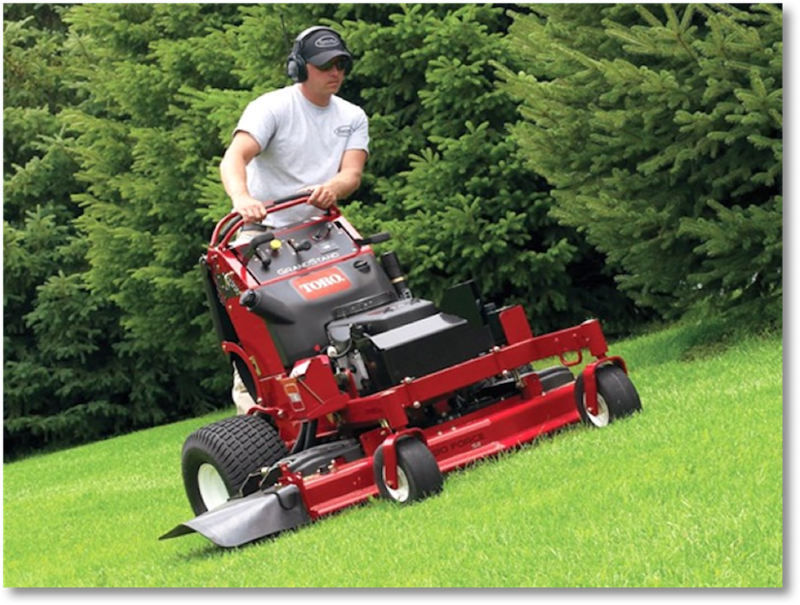 To many, lawn care might simply include lawn mowing and seasonal cleanup, but the DMT Property Maintenance team understands that a lot more goes into a beautiful bright lawn than you might assume. 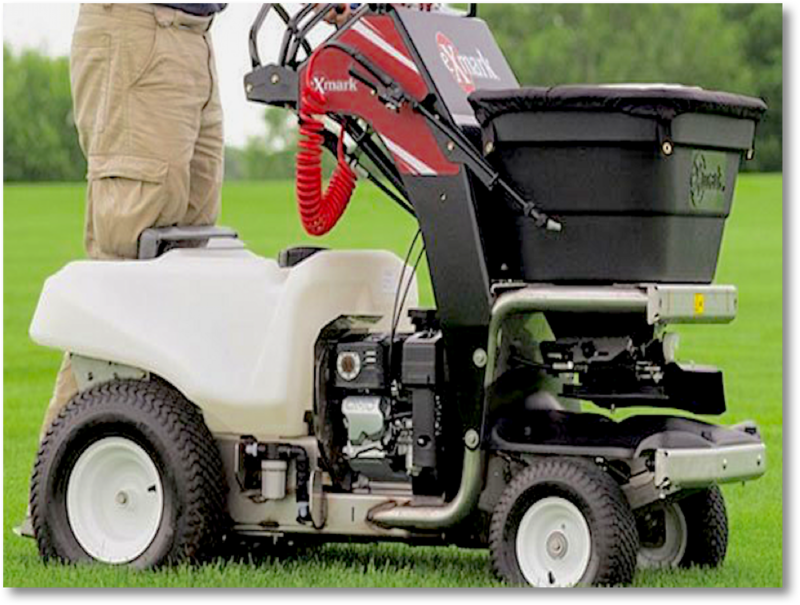 To achieve our unparalleled Kenosha lawn care we offer mowing and cleanup as well as aeration, dethatching, over-seeding treatment, lawn bed upkeep, and tree and shrub care. With our Kenosha hardscaping you can enjoy a charming fire pit or fireplace on a chilly Wisconsin night, a retaining wall perfect for an eye-catching and functional design, a patio made for relaxation and dining outside, a walkway suited to calming strolls, a sturdy driveway that lasts through all the wear and tear you can put it through, and much more. Kenosha weed control and fertilization is an important job for any home or commercial property. Weeds aren’t just unsightly, they’re damaging! Replace them with multi-purpose mulch that looks great and keeps problems at bay. You can rely on us to get a grip on weeds and help bring your outdoor space back to life, especially with our expert fertilization techniques. We use the right treatments in a multi-step program for the best results. 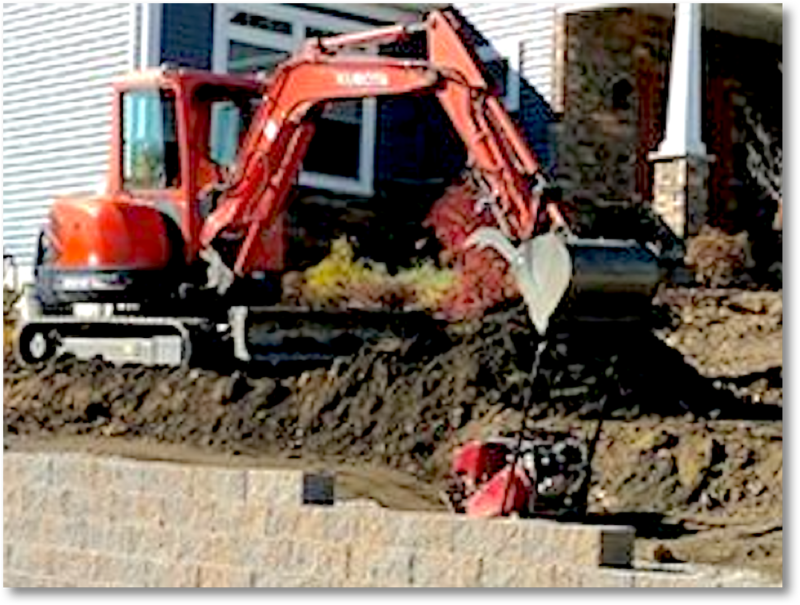 Grading, drainage, and excavation are important parts of site preparation for any project as clearing and leveling the ground allows for a fresh start for both hardscaping and regular landscaping plans. We can help you get land ready and then go through the upcoming work from start to finish with you. Make sure that your Kenosha grading and drainage is done safely by a team you trust – this isn’t a time for risky DIY! Winter may bring the happiness of the holidays to Kenosha, but it also brings plenty of dangerous ice and snow which can seriously disrupt your business. 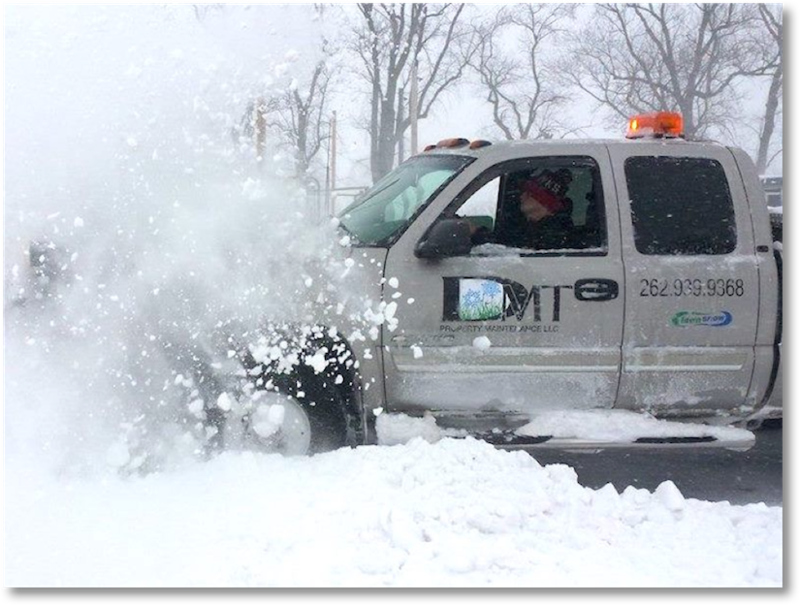 Keep employees, customers, and your bottom line safe with Kenosha commercial snow and ice removal from DMT Property Maintenance – we’re on call day and night at all times of the week and have both the equipment and manpower to take care of sites big or small. In 20 years of business we’ve never missed an open-up. You know that when you call DMT Property Maintenance, you get DMT Property Maintenance. No matter what we do, you are our focus. You should be able to be proud of your landscaping whether you need it to be pleasing for customers or to suit your family’s entertaining needs. 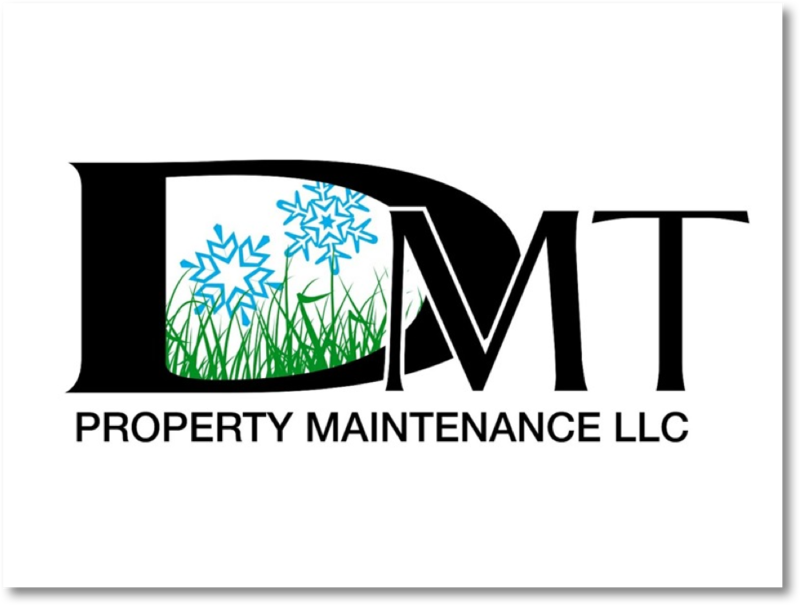 If you want the best Kenosha landscaping, you know who to talk to – DMT Property Maintenance!